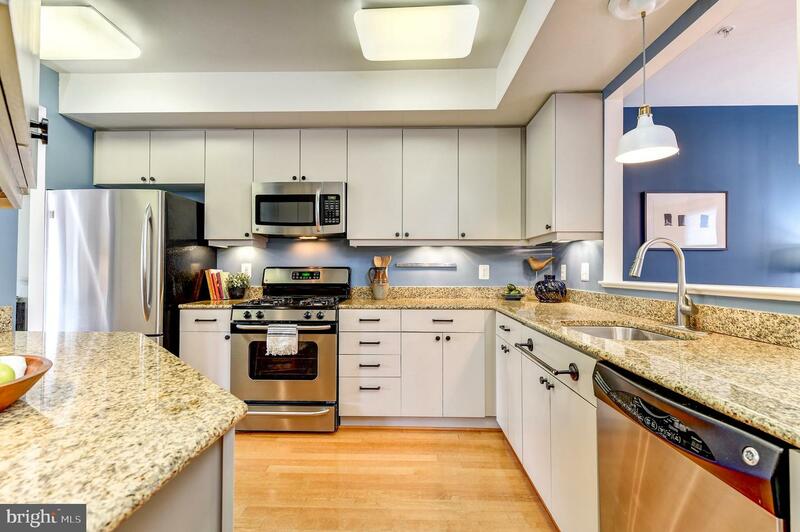 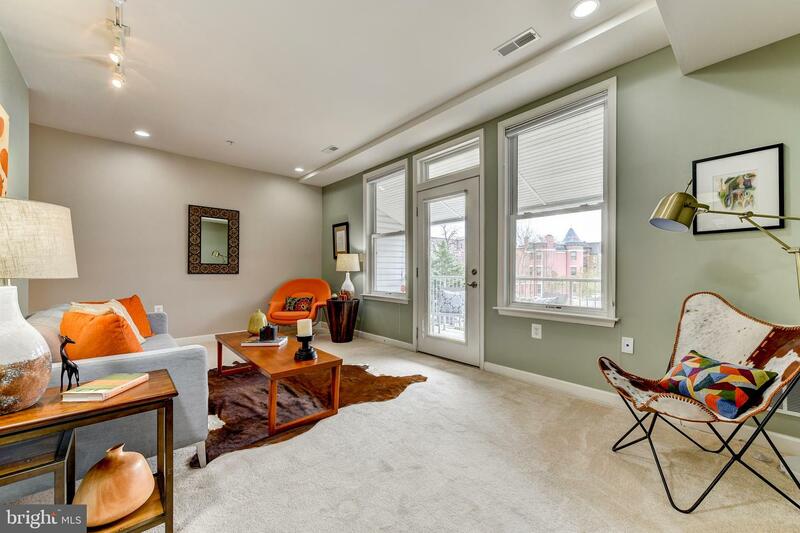 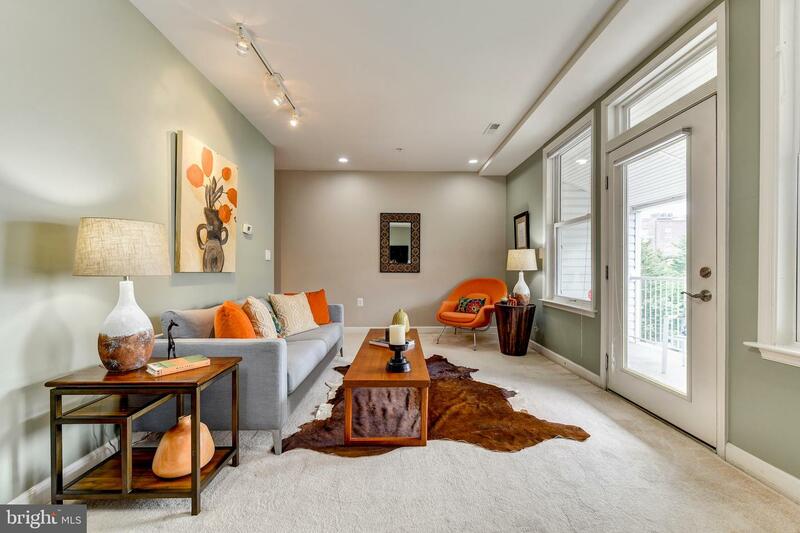 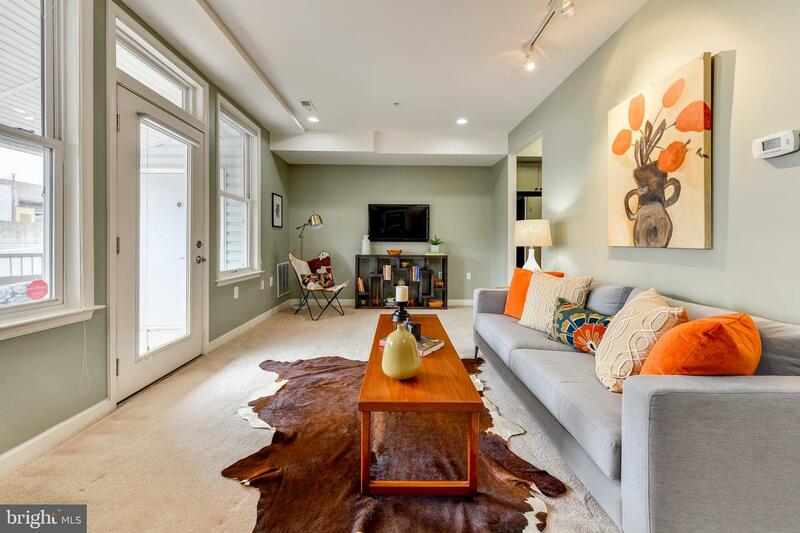 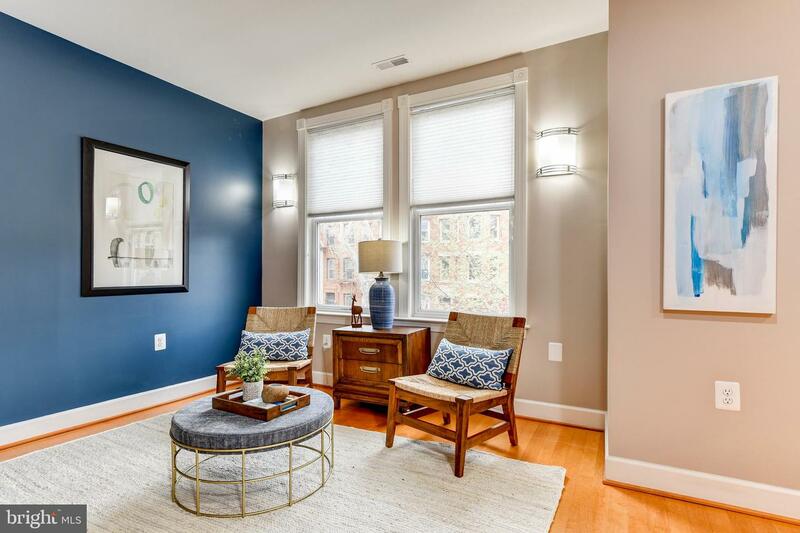 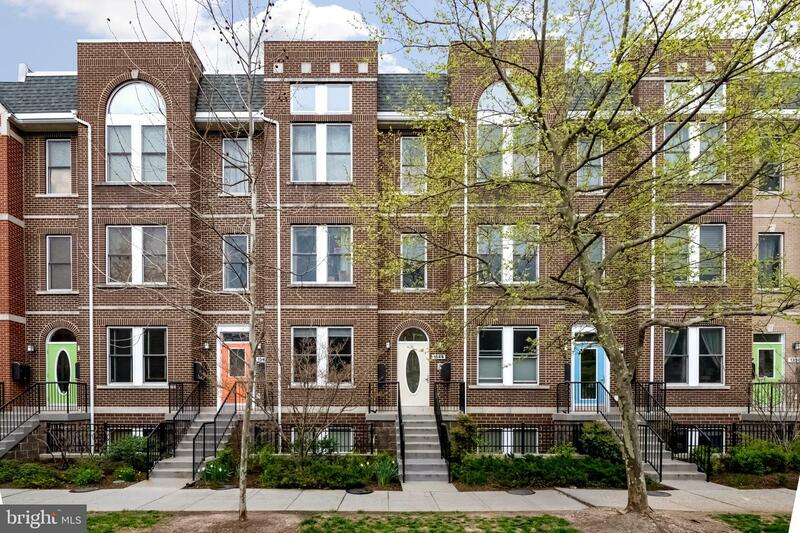 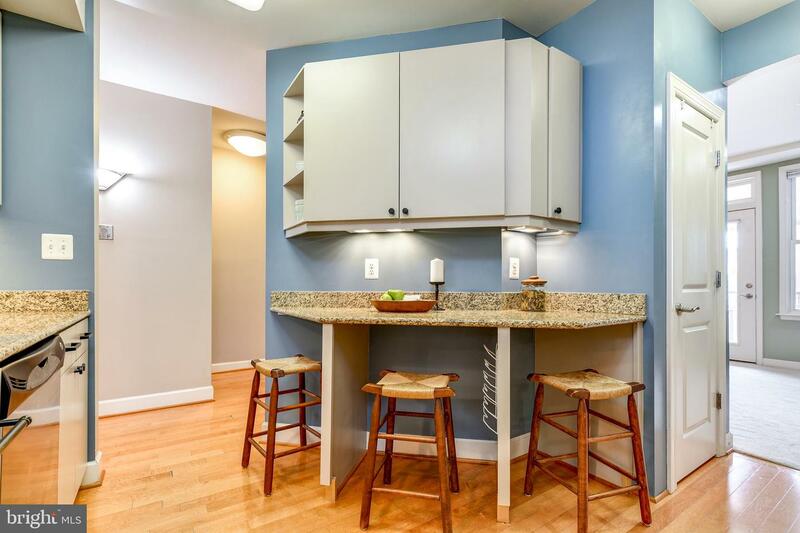 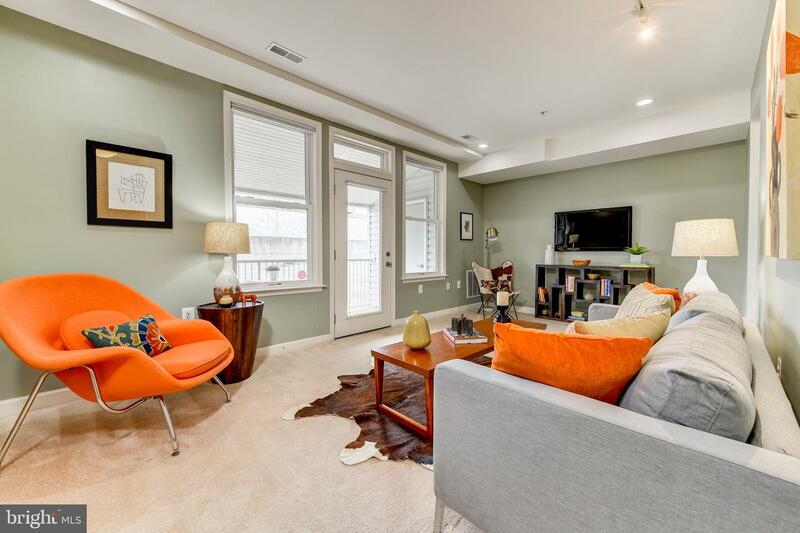 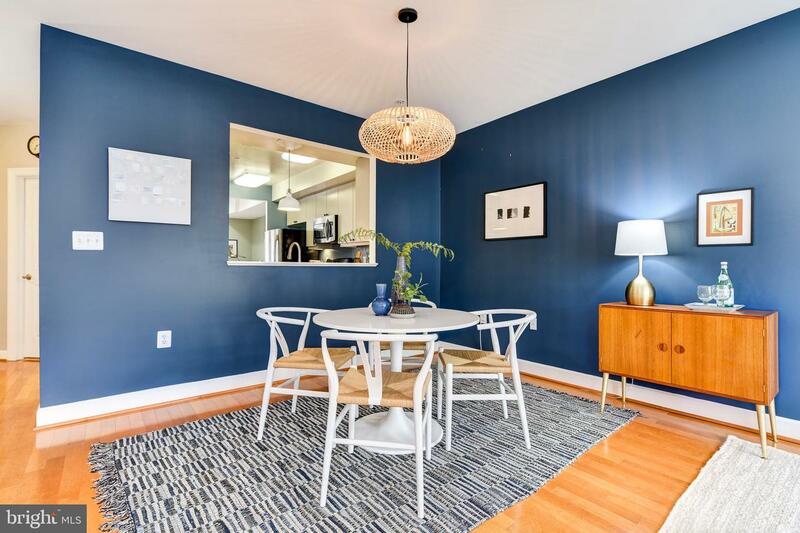 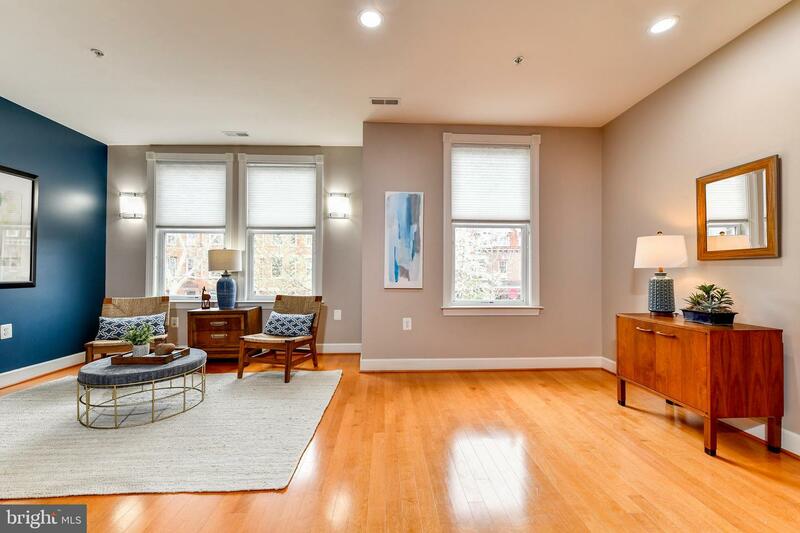 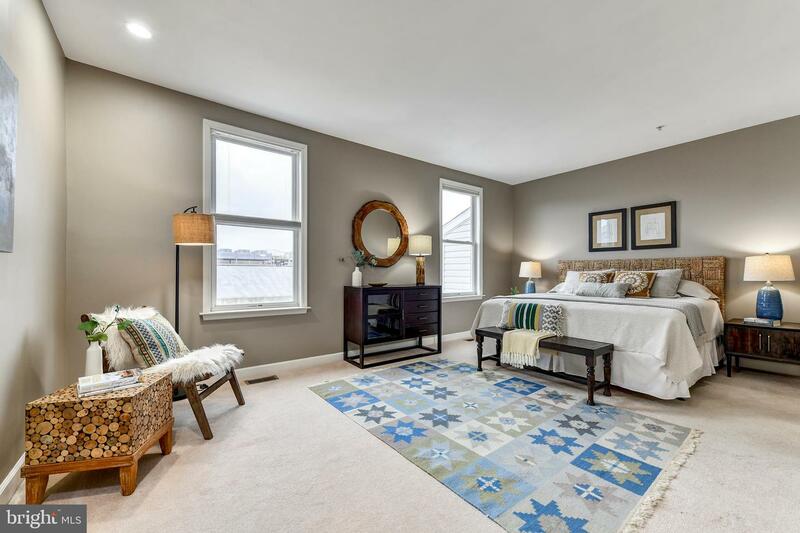 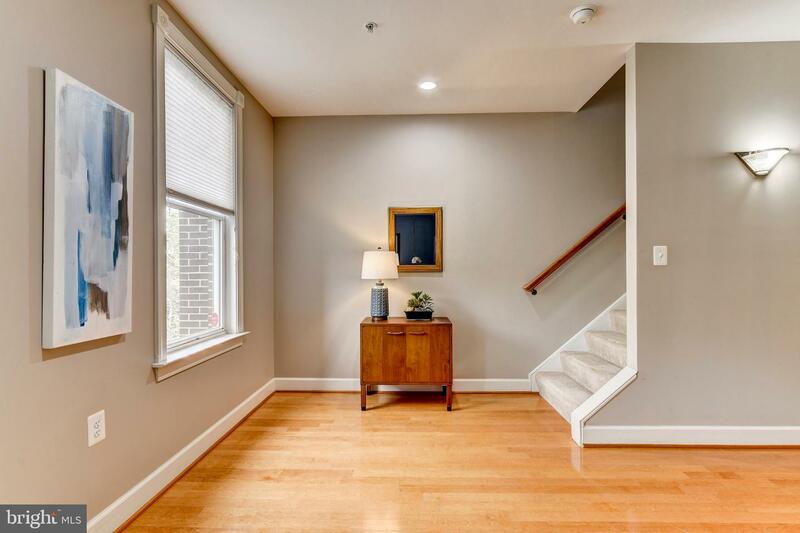 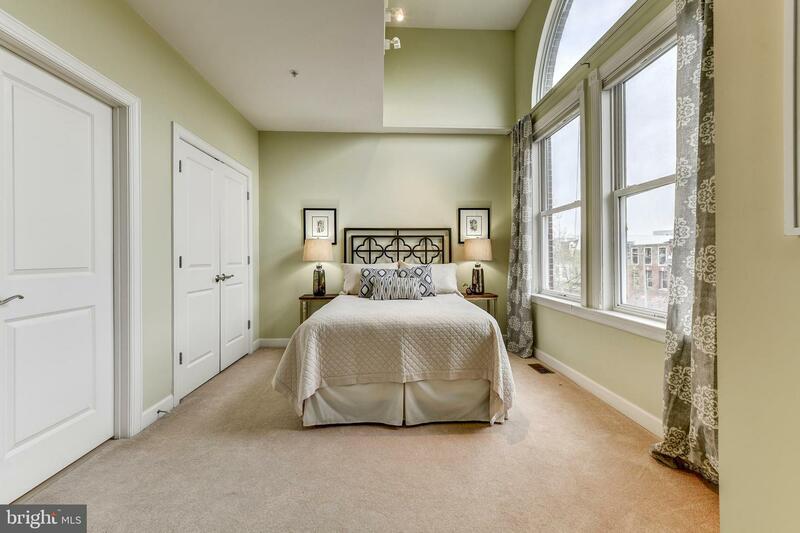 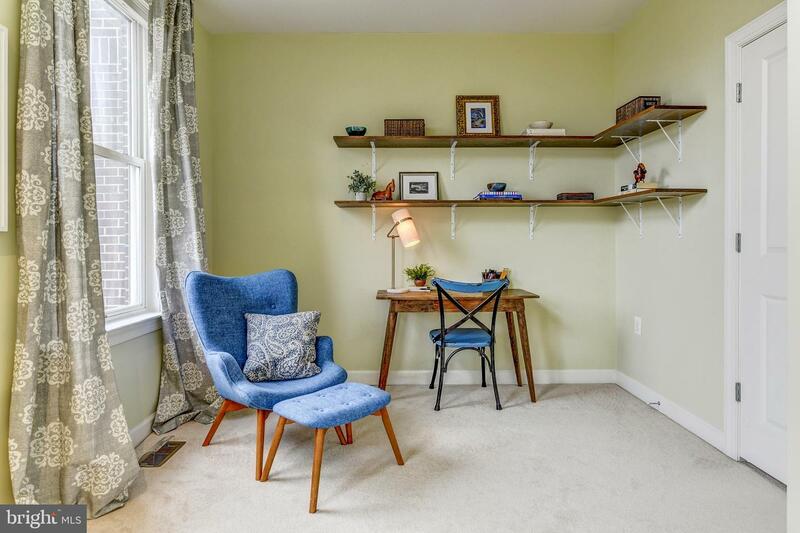 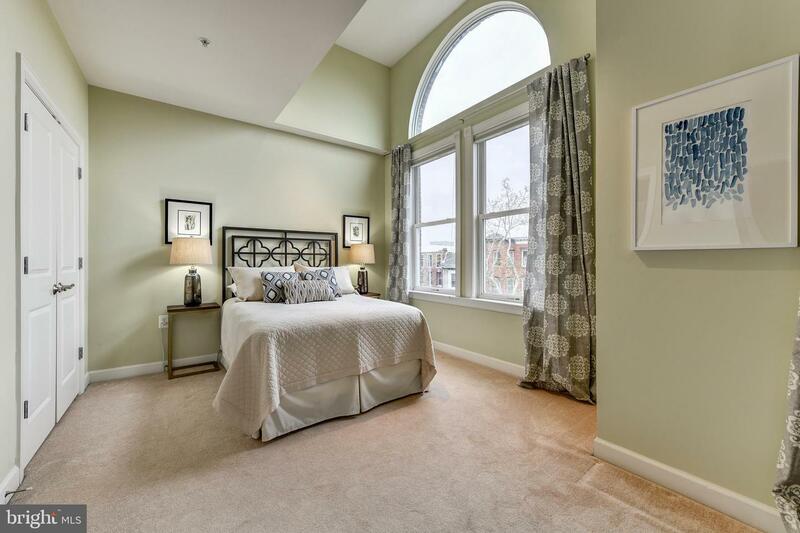 OPEN SAT & SUN 1-4 :: Presenting 1346 Monroe St NW Unit B! 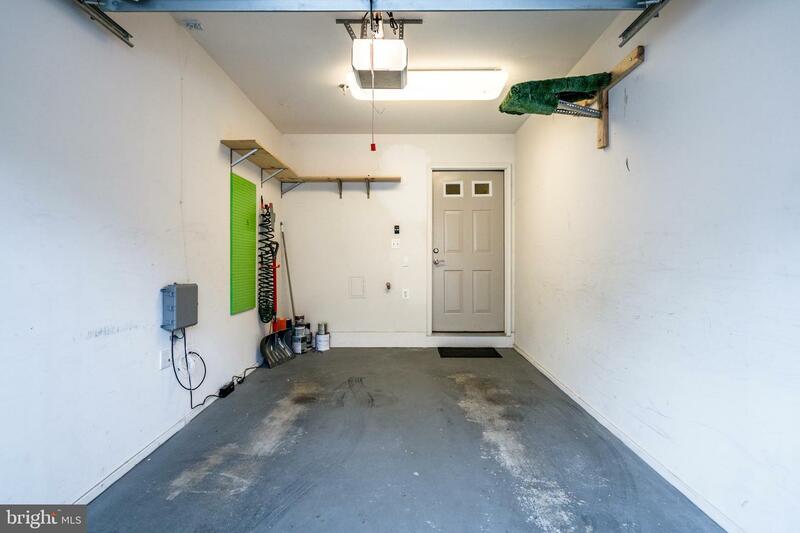 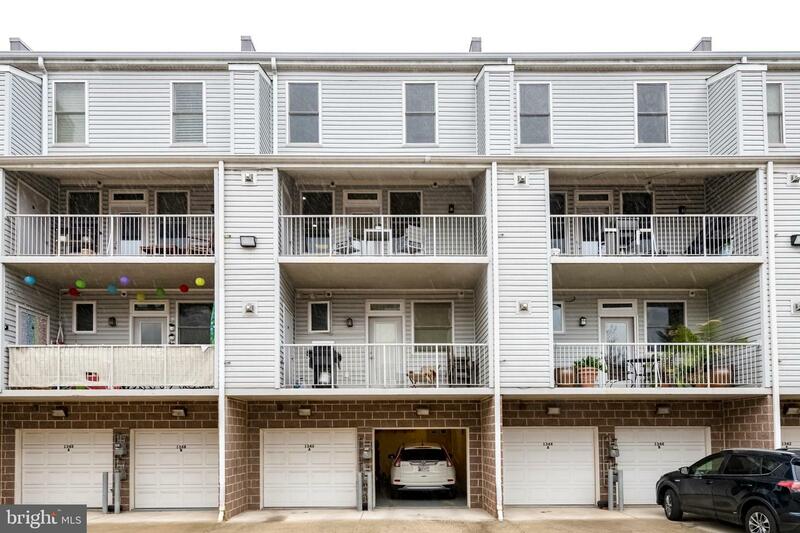 A bright and beautiful condo that lives and feels like a townhouse with 2 PARKING SPACES (1 garage and 1 tandem). 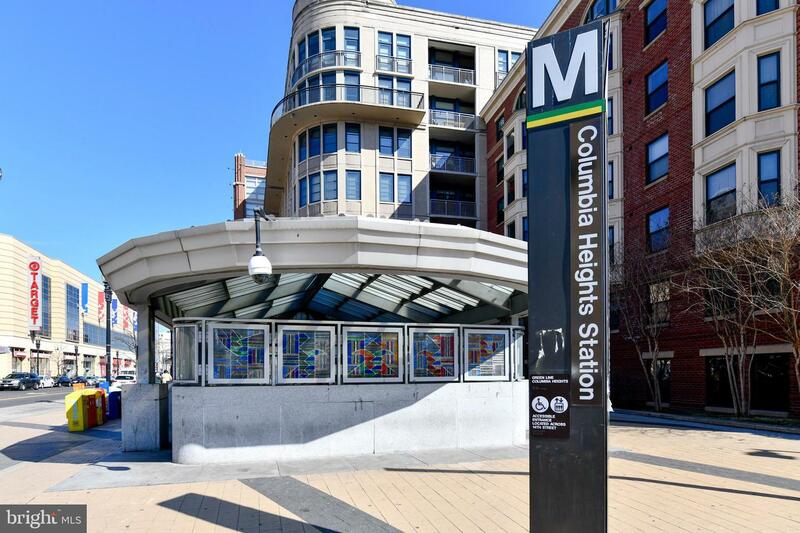 1 Block to Columbia Heights Metro! 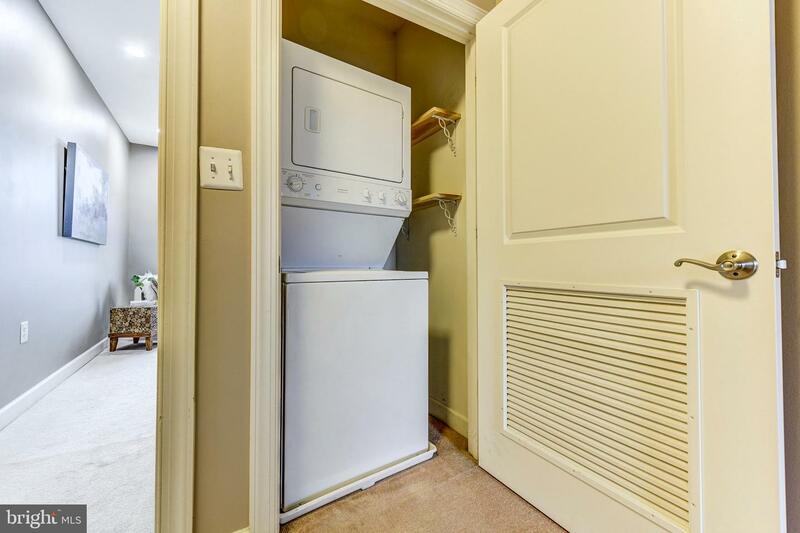 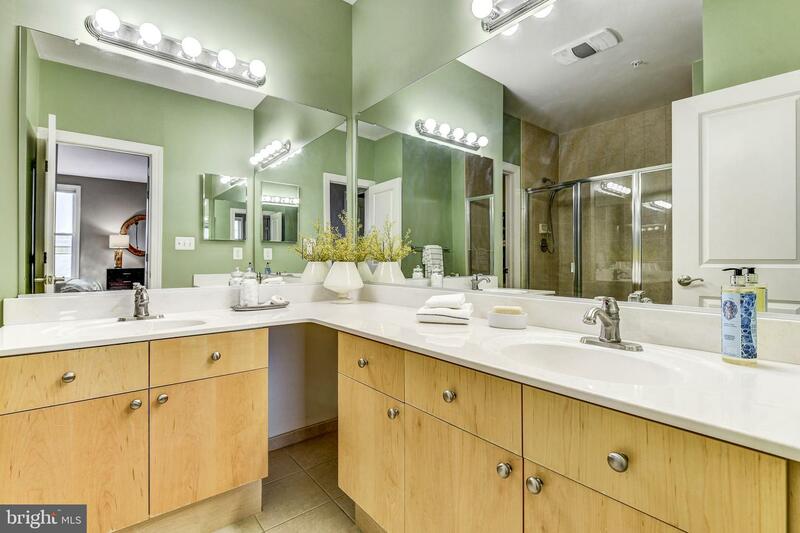 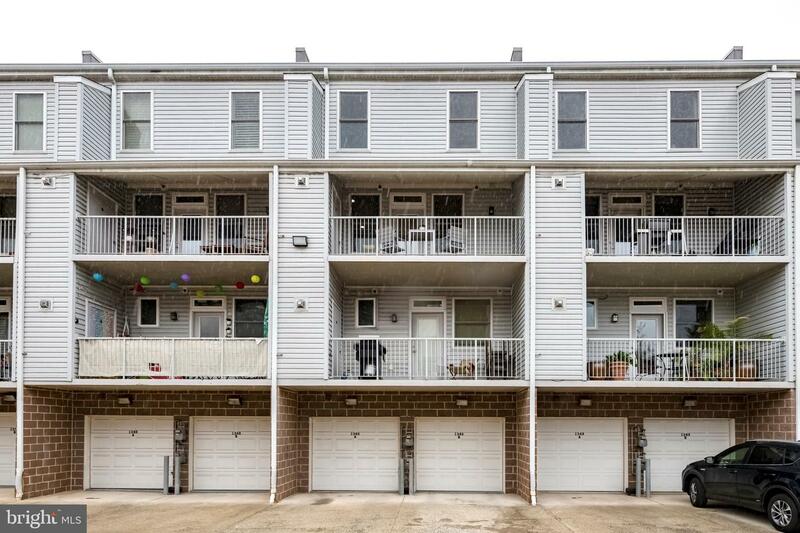 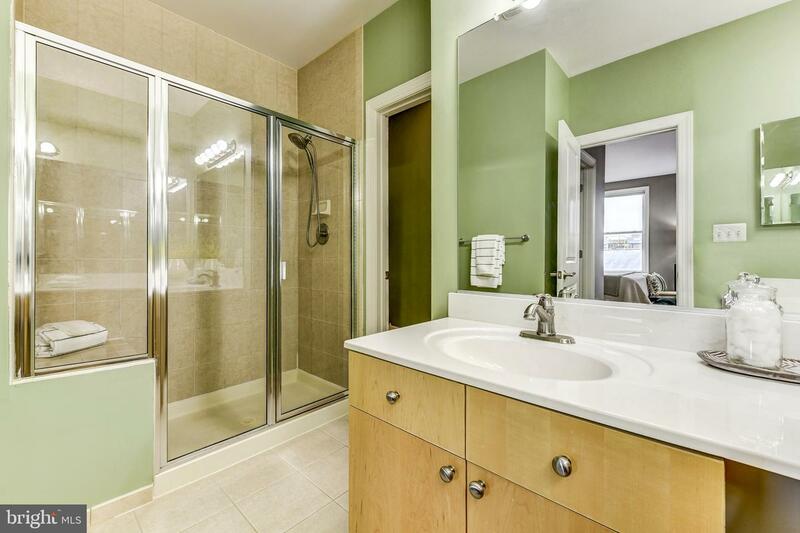 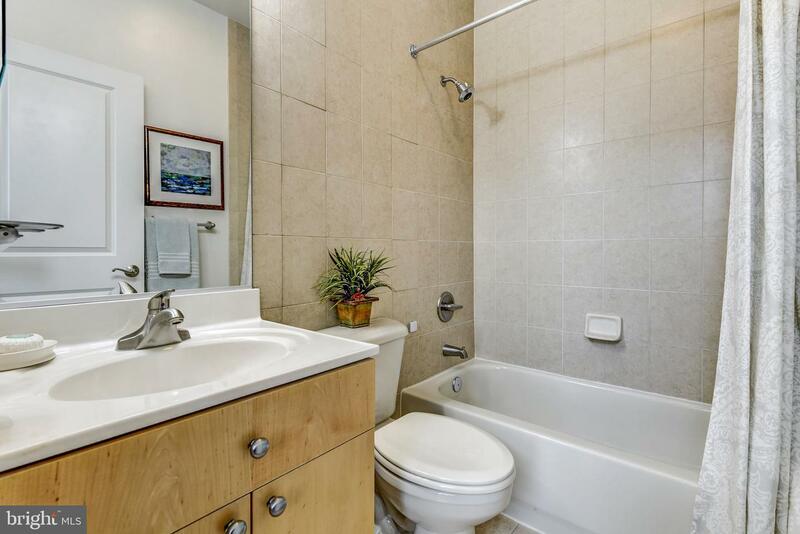 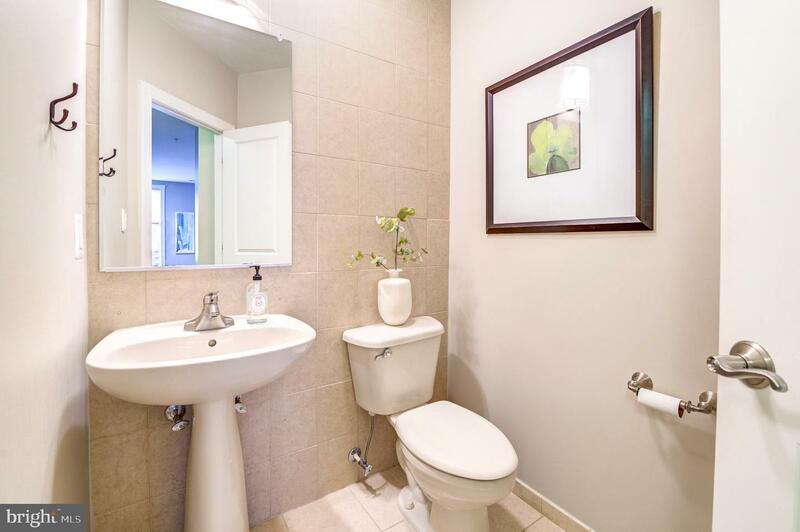 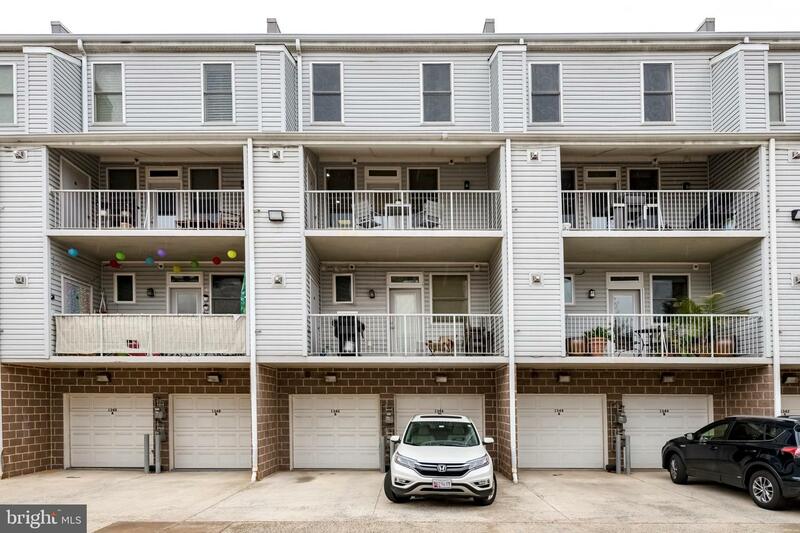 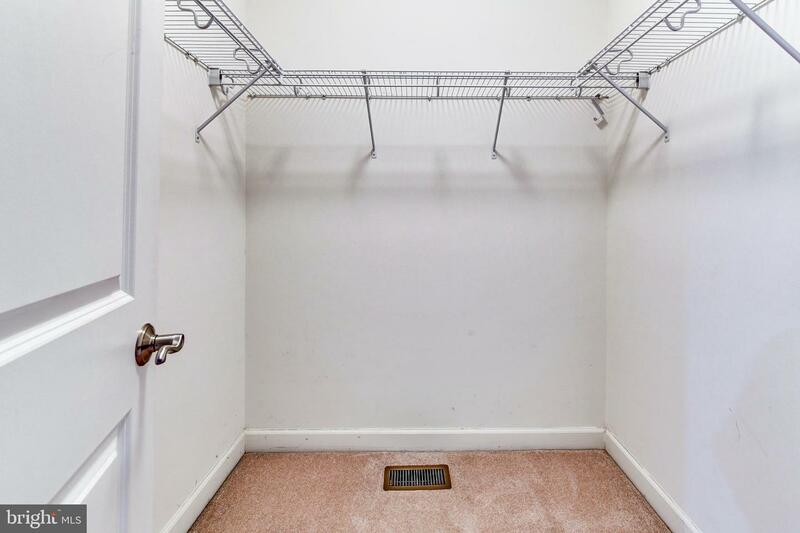 Two enormous owner suites with large closets and en-suite full baths (convenient half bath on main level!) 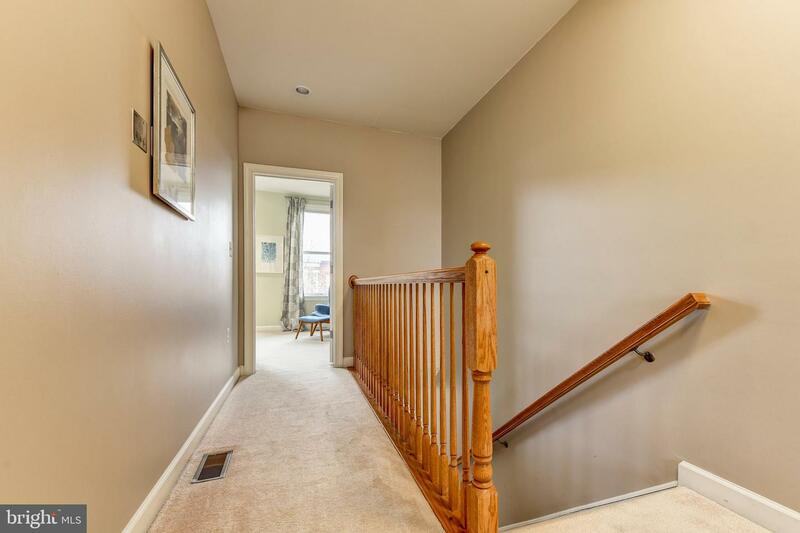 Expansive multi-level living with den/extra living spaces, porch balcony, phenomenal light throughout! 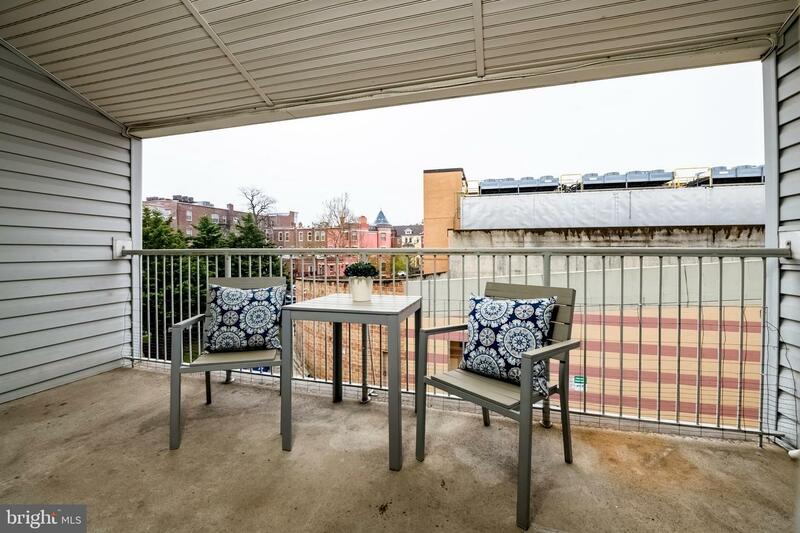 Amazing location 1 block from everything 14th St has to offer (Target Giant and so much more!). 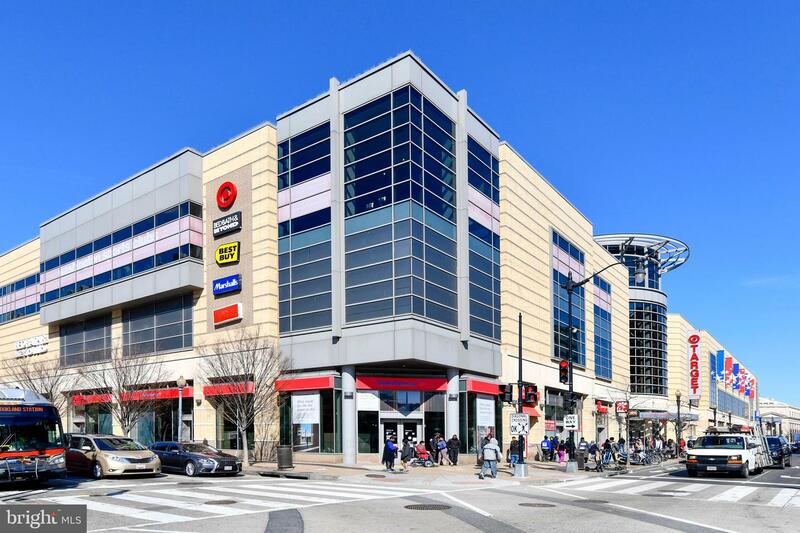 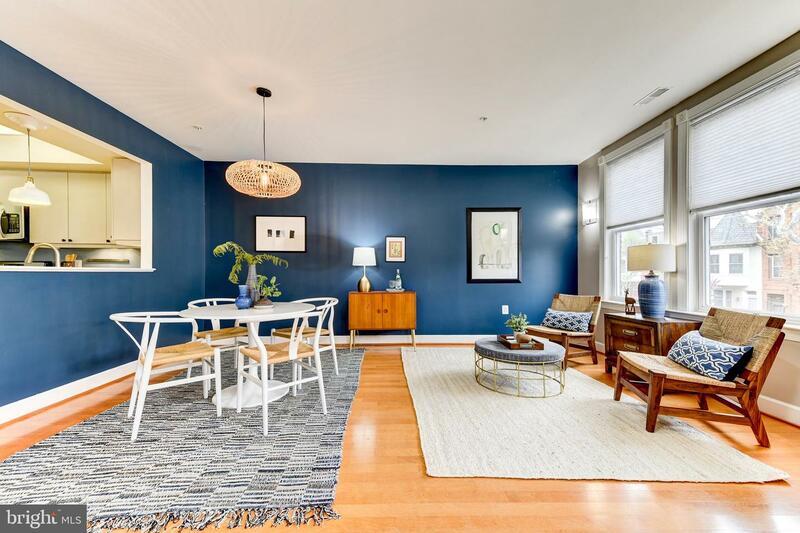 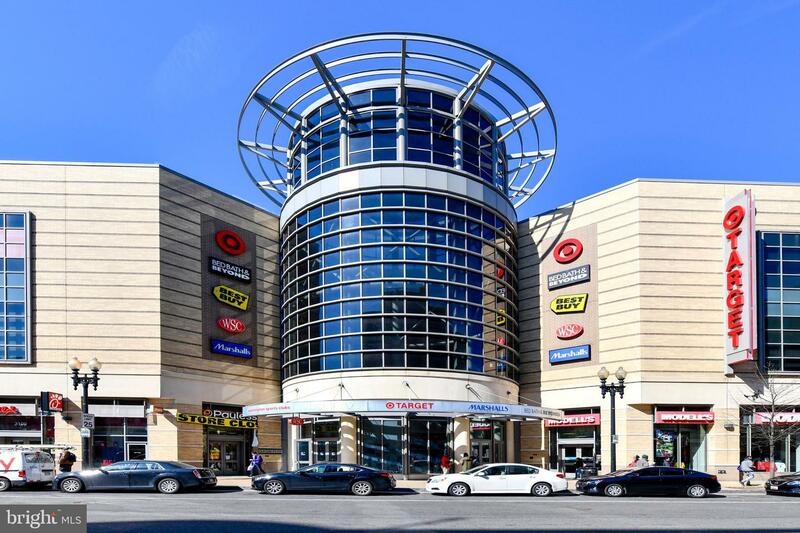 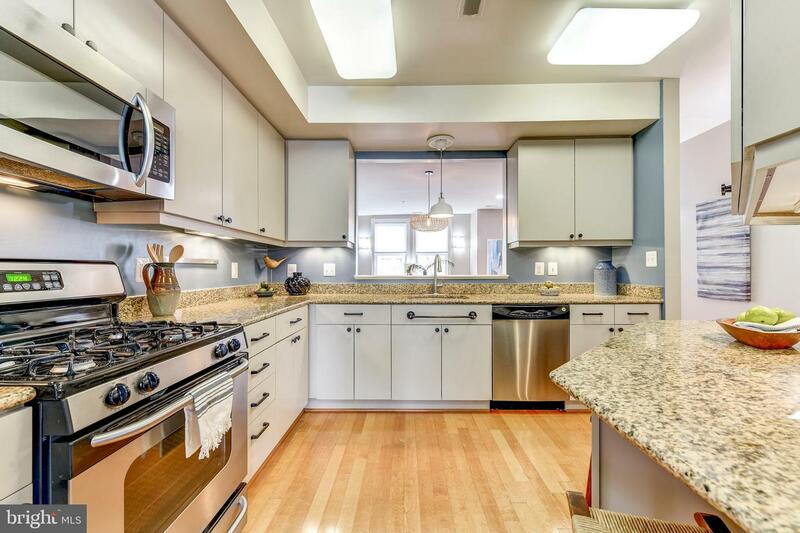 Perfect Columbia Heights location!